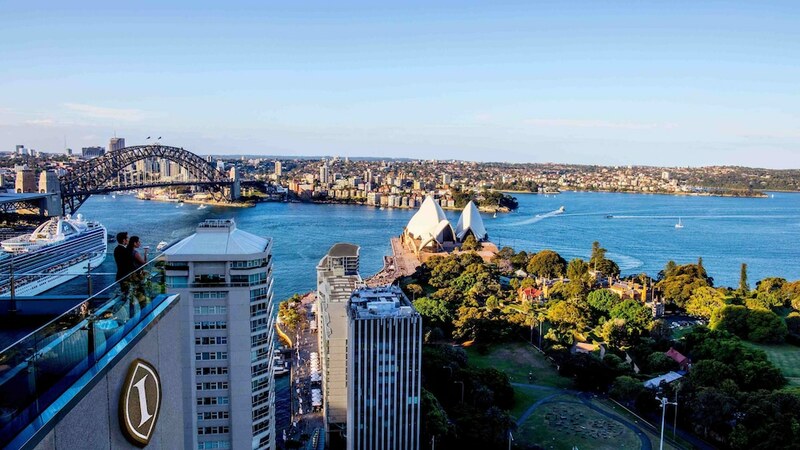 With a stay at InterContinental Sydney, you'll be centrally located in Sydney, within a 10-minute walk of Government House and Sydney Opera House. This 5-star hotel is 0.7 mi (1.1 km) from Sydney Tower and 0.8 mi (1.3 km) from Circular Quay. In addition to a full-service spa, InterContinental Sydney features an indoor pool and a sauna. The hotel offers a restaurant and a coffee shop/café. A bar/lounge is on site where guests can unwind with a drink. Wireless Internet access is complimentary. This 5-star property offers access to a business center. This luxury hotel also offers a fitness center, tour/ticket assistance, and multilingual staff. Onsite parking is available (surcharge). InterContinental Sydney is a smoke-free property. Cafe Opera - This restaurant serves breakfast, lunch, and dinner.